For 2 equal saxes. 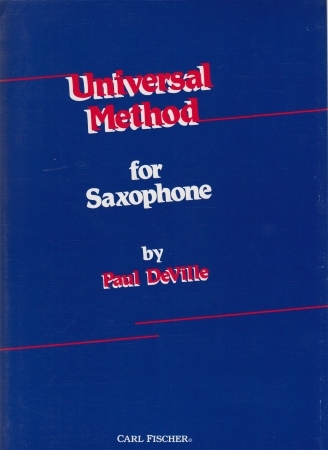 This book enables the saxophonist to learn scales and arpeggios in a dynamic, enjoyable way, and to absorb them to the extent that they can be played whilst focusing on other musical things. 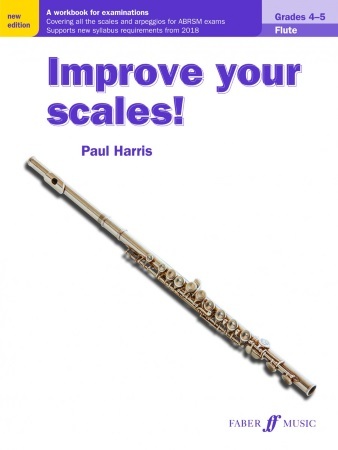 The final section of the book uses scales as rhythmic building blocks in order to strengthen the player's sense of pulse, and enable them to tackle even the most complex of rhythmic passages with accuracy and security.